A turnkey, cloud-based client data platform and asset management CRM solution for small-to-medium asset managers. SalesPage Pro delivers an end-to-end, industry-specific distribution management system, managed by SalesPage. We work with a variety of asset managers ranging from large firms to boutiques and firms that are just entering the marketplace. 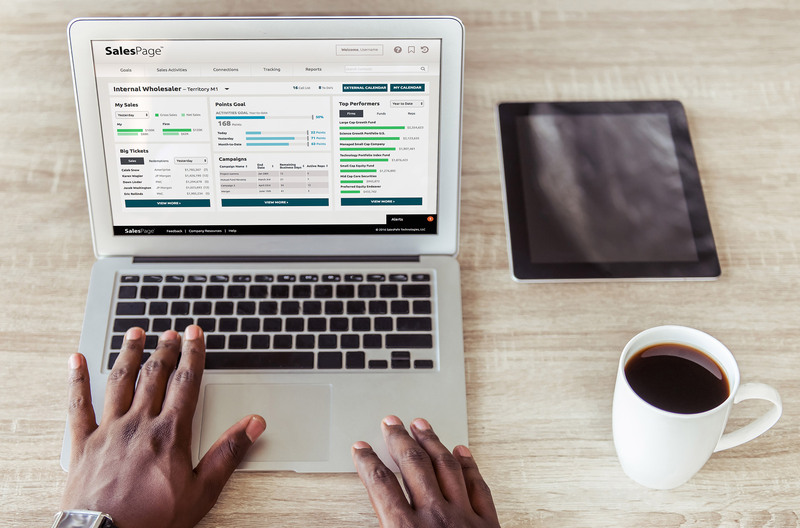 SalesPage Pro is a great fit for small-to-medium asset managers, delivering the same functionality as our Enterprise+ solution, but in a package specifically designed for smaller firms’ needs. 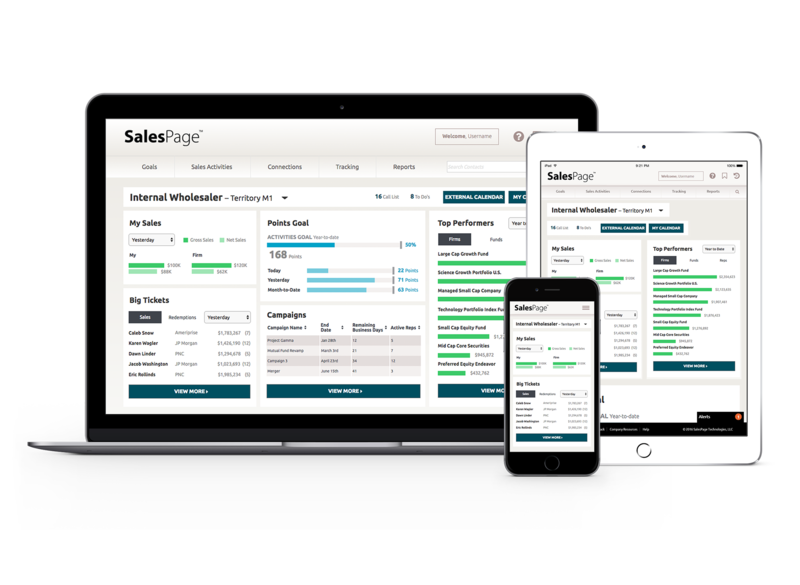 With SalesPage Pro, you benefit from a complete solution that allows you to get the data right, gain visibility into who the best targets are, and use that intelligence through asset management CRM. Still not sure if SalesPage Pro is right for you?